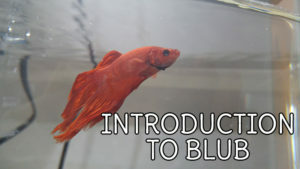 Pets Overload - Page 46 of 46 - Watch our house become a zoo! 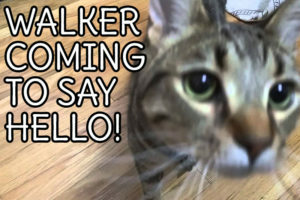 VIDEO: Walker Coming to Say Hello! 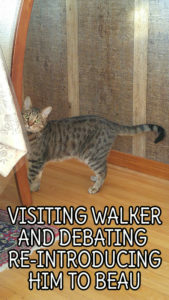 Have you ever met a kitty as talkative as Walker? No? Well, you're in luck because my vaults have a number of videos of him chatting away! … [Read more...] about VIDEO: Walker Coming to Say Hello! 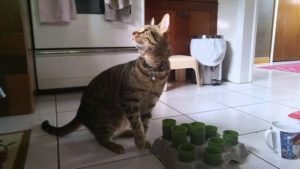 How I met my kitty Beau. Beau is a cat who started visiting my sister just over a year ago. One night I received an excited phone call from my sister stating that Beau had just started eating from her hand and that I should come over promptly to meet the kitten. 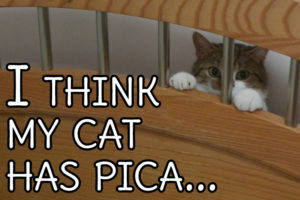 I quickly made my way to her house as I had seen pictures of the mystery cat, but had never seen him in the flesh. 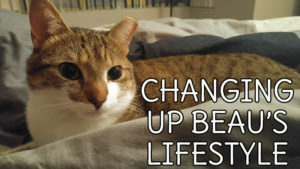 Beau was extremely friendly … [Read more...] about How I met my kitty Beau.